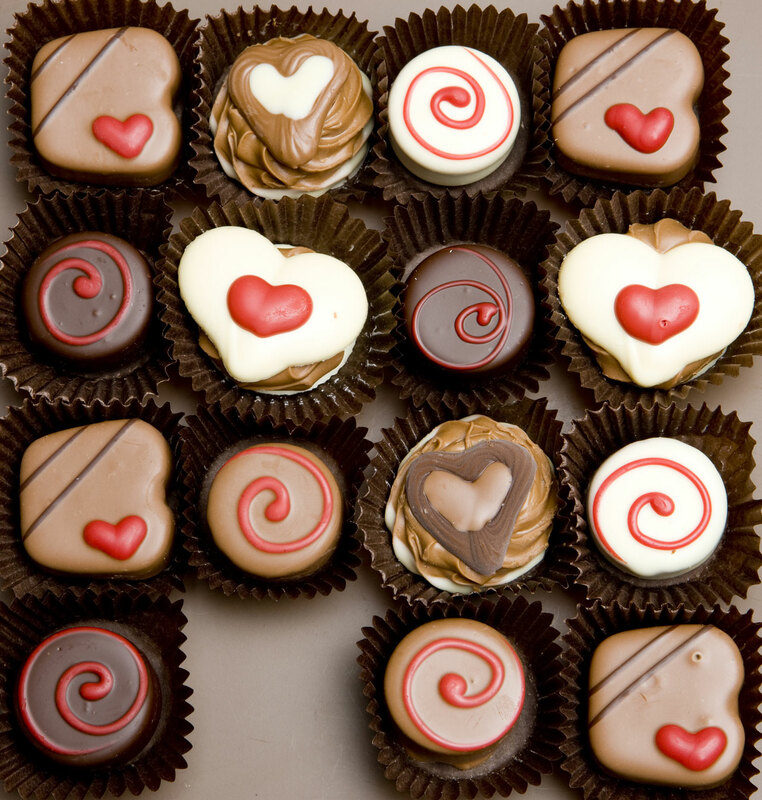 Is all Valentine’s candy created equal? Would you be surprised to learn that the National Retail Federation estimates how much money we’ll be spending for Valentine’s Day – and they break it down into categories like jewelry, clothing, gift certificates and our favorite, candy. We must not be feeling very romantic this year; the federation estimates that sales of Valentine’s gifts will be off a bit this year… except when it comes to candy. Now you’d think most of that candy would be in the form of those heart-shaped chocolate boxes, right? Well, think again. According to CandyStore.com, an online bulk candy storethat dug through more than 10 years of sales figures to determine the winner, we now prefer conversation hearts. CandyStore.com offers candies of all shapes, sizes, colors, and brands in the United States and Canada. Their candy expertise has been featured in TIME, The New York Times, People, Martha Stewart Living, Huffington Post, and others, so they must know what they’re talking about. Still, they must have been a slow day, because they went on to analyze Valentine’s Day candy preferences by state. Here in Florida, where our Boca Raton SEO company is based, we purchased more than 220,000 pounds of conversation hearts. Conversation hearts were number one in Illinois, too, but they only managed 53,000 pounds. If you want to see what sweeties in other states are likely to be enjoying on Valentine’s Day, check out the interactive state map on the CandyStore website: https://www.candystore.com/blog/holidays/valentines-candy-states-map/. Researching which states prefer conversation hearts over chocolate seemed kind of silly to us at first (when you’re one of the top Florida SEO companies, you have a lot of other things to think about) but when you think about some of these weird topics that people actually research, it makes a lot of sense! After rigorous study, the Institute of Food Research determined that water makes cereal soggy. If you’ve been wondering if you can be hurt by a falling coconut, you’ll want to read a paper published in The Journal of Trauma that concludes you can (gasp!). Researchers at the University of Bergen in Norway explored the age-old question of whether dunking leeches in ale, garlic and sour cream increases their appetite. And speaking of dunking, Leo Fisher studied the best way to dunk a cookie (He recommends horizontally rather than vertically. Try that. Go ahead, just try.). There has also been research into the correlation between country music and suicide rates and who is most likely to have belly button link. In 1997, Andre Geim and Michael Berry determined that magnets can make a frog levitate. A psychologist proved that farting can be used as a defense mechanism. And C. Andrade and B. S. Srihari published a paper in The Journal of Clinical Psychiatry that reveals that teenagers pick their noses. If you’re more interested in the kind of data that affects your company’s bottom line, you can trust SEO James, an affordable SEO company in Florida, to come up with the answers and the information you need.